• Set of 10 scratch off cards (each set will include 1 "winner" & 9 "sorry"). 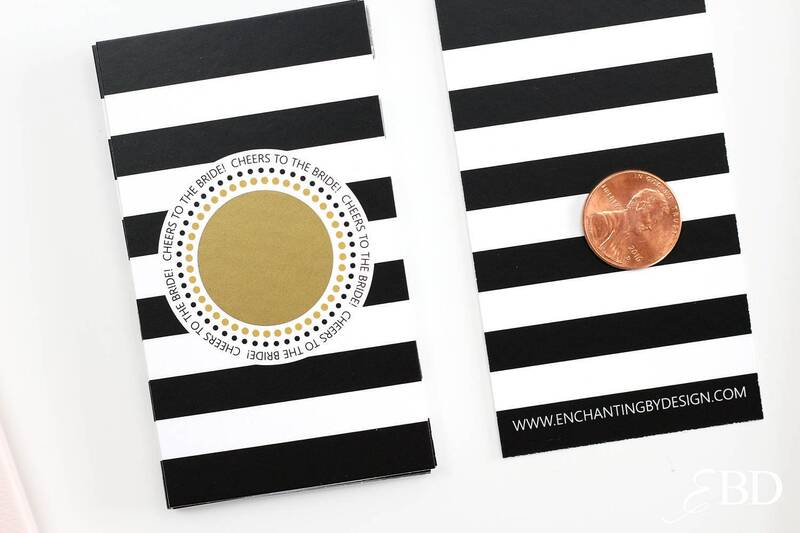 • Scratch off cards are business card size 3.5" x 2"
• Printed on ultra-thick high quality card stock with a semi matte finish. • Cards have a blank white backside. • The scratch off cards will come ready to use. Please make sure to scratch off firmly with a coin. 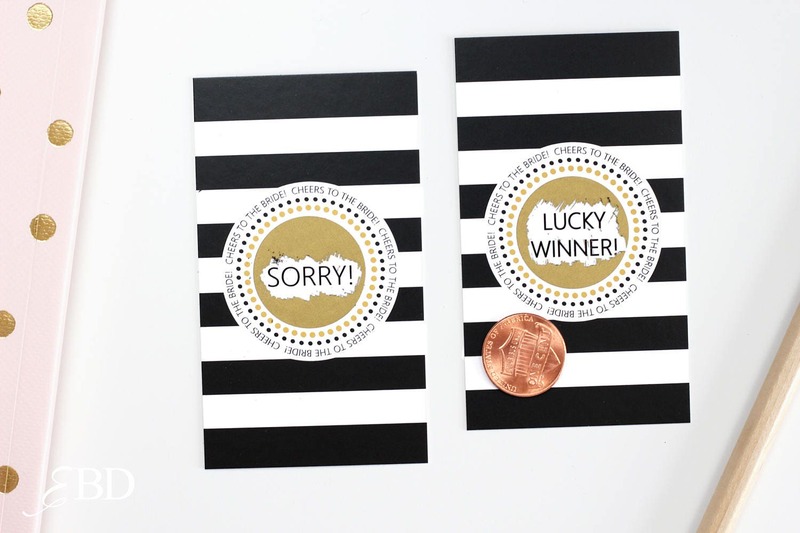 • Your scratch offs will come packaged neatly with the "winner" & "sorry" cards separated and marked so you can easily distinguish them. I can include any amount of "winner" cards you would like out of the total quantity purchased. Please leave a note at checkout if you would like a different amount of "winners" than mentioned above. 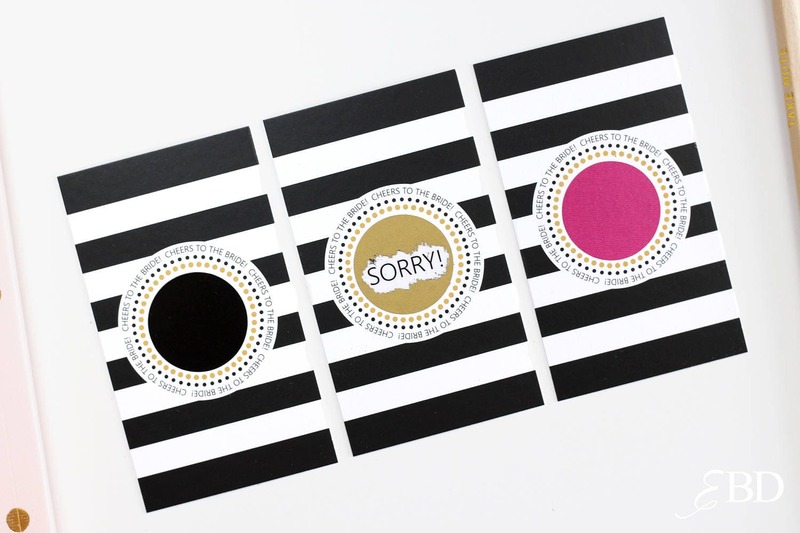 These cards are pre-printed and cannot be customized. If you are interested in placing a bulk or wholesale order of 300 or more cards please contact me for more information. 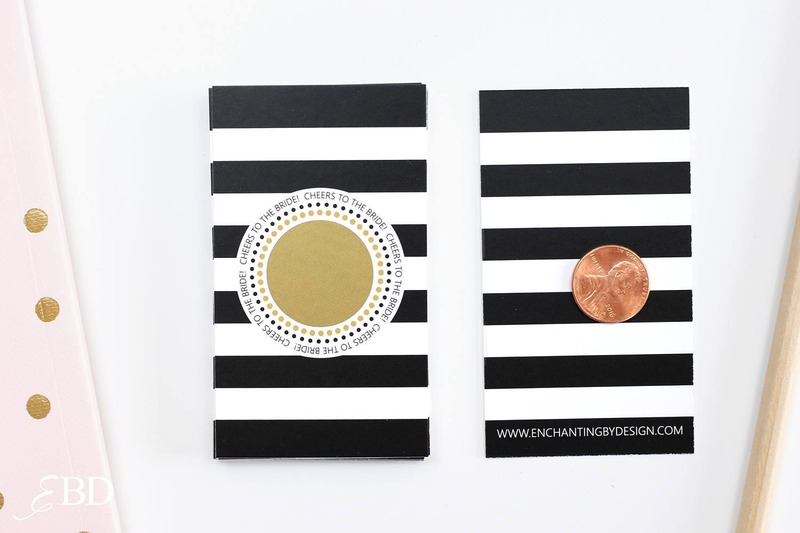 Add the finishing touch to your scratch offs! Take a look at our envelopes. They are available in multiple colors including metallic! Orders will be shipped within 2 business days. Shipping upgrades are available at checkout. Tax will be applied to shipping addresses in Illinois. We accept paypal and credit cards. Your order will not be shipped until payment has been made. Cancellations within 1 hour of purchase. Production time varies by item, each item's production time is listed on the "Shipping & Policies" tab of each listing. Express mail is the only guaranteed shipping method offered. If your order does not arrive within the 2 day time frame I will refund the additional shipping cost. International shipping times will vary significantly due to custom inspections. There may be custom fees associated with the package. Custom fees are the buyers responsibility. Priority & Priority Express shipping upgrades come with insurance. If for any reason your package goes missing, or gets damaged during transit USPS will cover the cost. (USPS considers a package lost after 30 days). We cannot be held responsible for any delayed packages, or incorrect shipping address provided at checkout. If your tracking has been marked as delivered and your package is missing. Please contact your local post office for further assistance. Due to the nature of the product, all sales are final. Please make sure to read the product descriptions before purchasing. If you have any questions please feel free to contact me! Unfortunately we do not start on design proofs until after payment has been made. This prevents unauthorized reproduction of our work without consent or without proper compensation. If for any reason we can not create the design idea presented, we will issue you a full refund. All colors are approximate due to different monitor settings we can not guarantee colors. While I certainly make every effort to provide you with a perfect product, please be sure to review all proofs carefully for accuracy before giving final approval. Enchanting By Design is not responsible for errors overlooked by the customer during the proofing process. Priority & Priority Express shipping upgrades come with insurance. If for any reason your package goes missing, or gets damaged during transit USPS will cover the cost. (USPS considers a package lost after 30 days). If you would like to add insurance to your First Class package please contact me. We cannot be held responsible for any delayed packages, or incorrect shipping address provided at checkout. These times will vary significantly due to custom inspections. There may be custom fees associated with the package. Custom fees are the buyers responsibility. If you are interested in a shipping upgrade please contact me. Production time is the total amount of time it takes from payment to shipment. I am currently located in Illinois. Most of our items will ship within 2 business days. If you have any questions regarding production times please contact me. Some of our products can be customized! Please be sure to check your Etsy messages for your custom proof. If no response is received within 2 days your order will be shipped as is. Please be sure to review all proofs carefully for accuracy before giving final approval. We can not be held responsible for errors overlooked by the customer during the proofing process. Cute cards! They look better in person. Fast shipping. Love them! Really fast shipping!